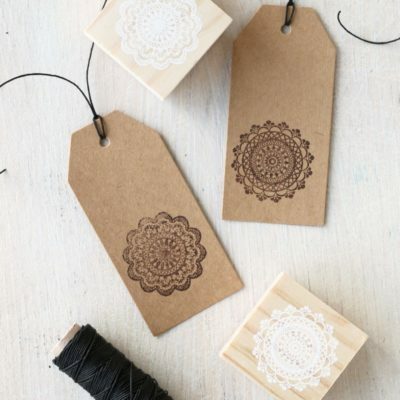 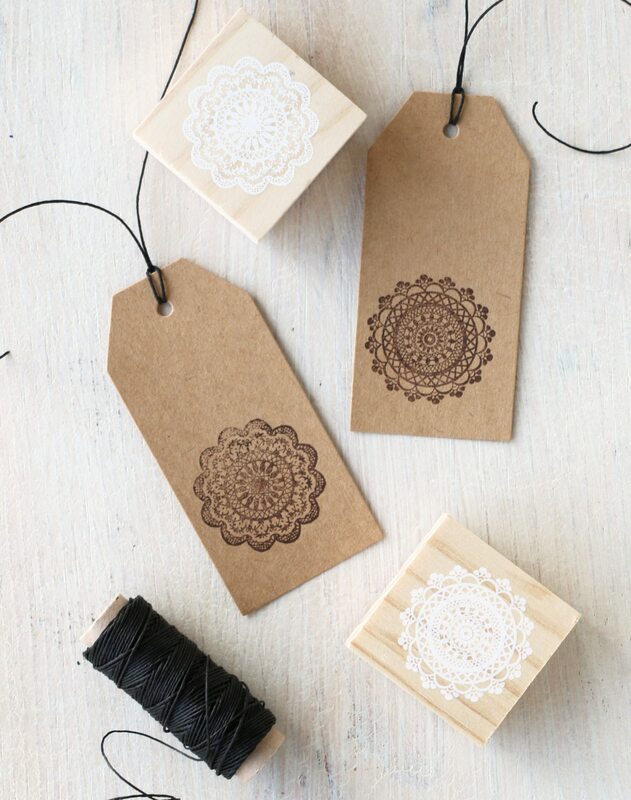 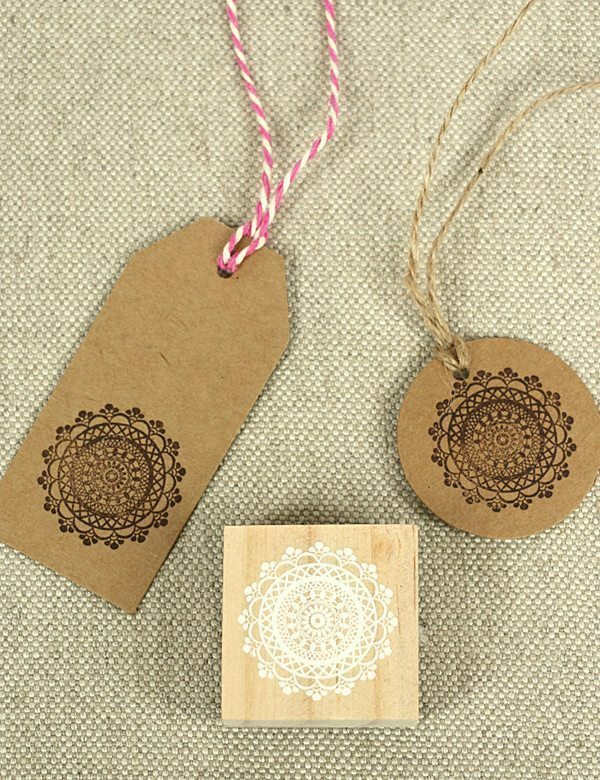 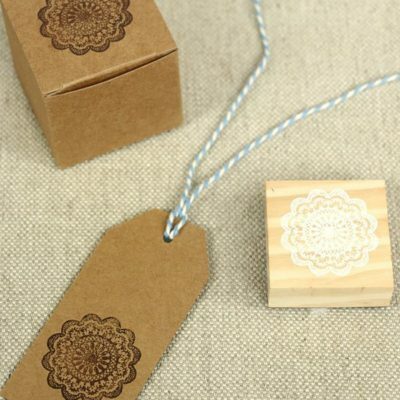 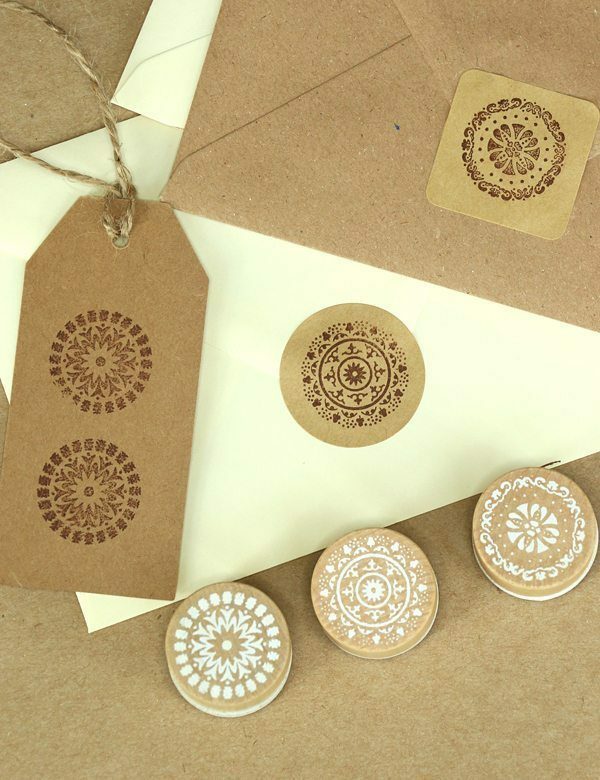 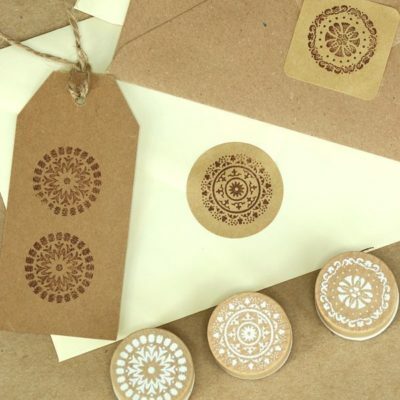 Doily design rubber stamps. 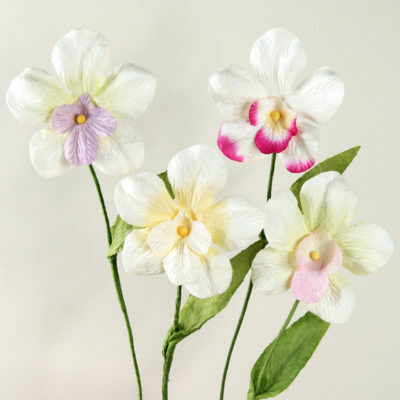 Perfect for making cards, tags, gifts, favours etc. 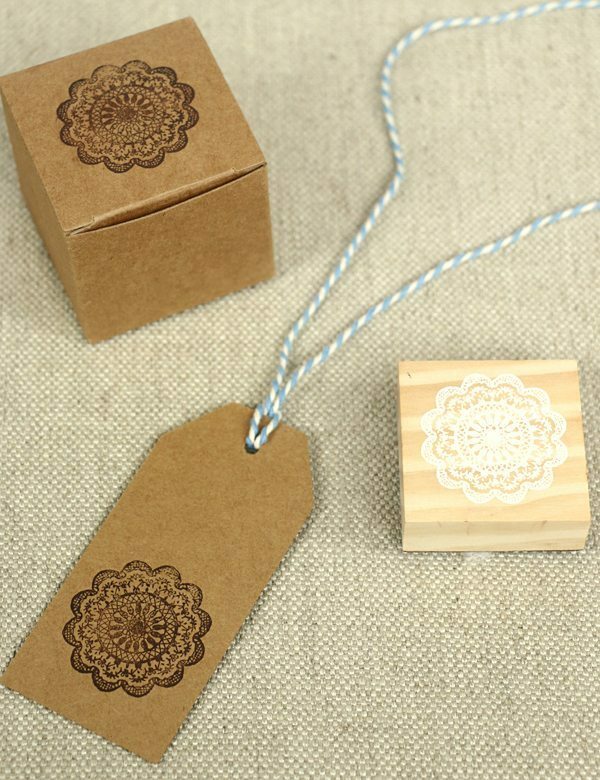 Stamp on luggage tags, kraft stickers, envelopes and more. 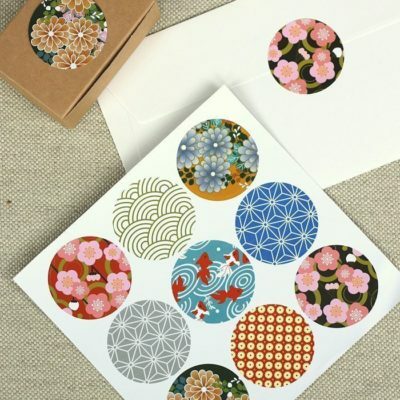 Each stamp measures 4.5cm diameter. 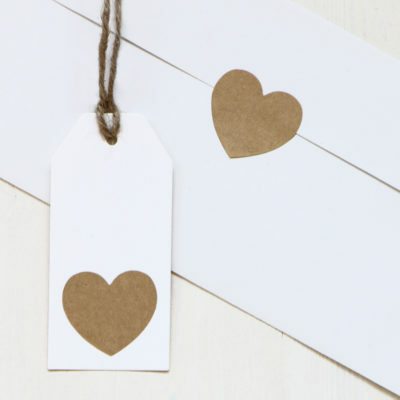 Please select design below. 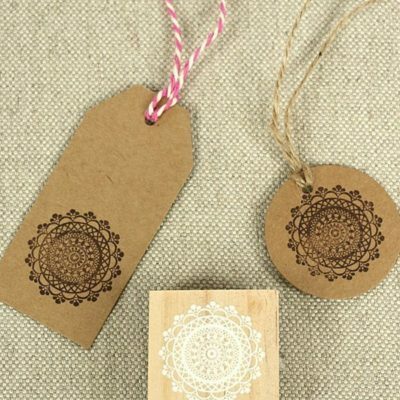 Scallop edged stamp is shown on the left & Lace edged stamp is on the right. 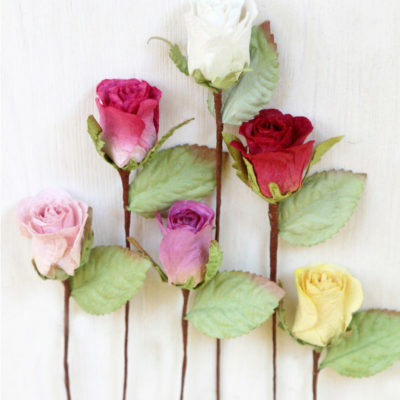 £2.50 each or £4 for both.